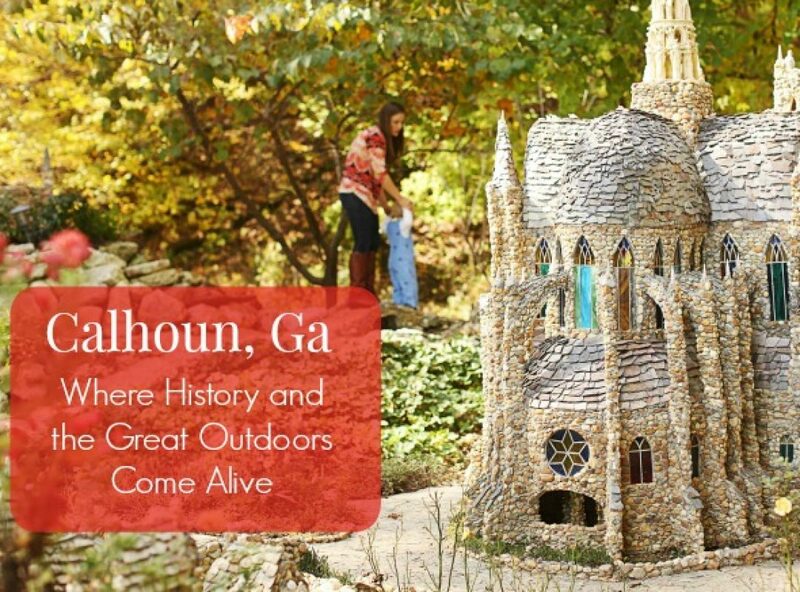 We hope to see you enjoying all Calhoun/Gordon County has to offer this year! Merry Christmas to you and yours! We hope you enjoyed all the festive fun #Calhoun/Gordon County had to offer this holiday season!